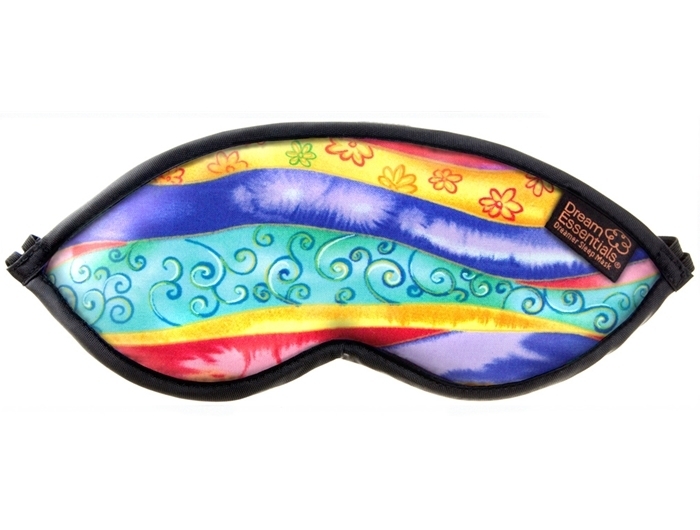 One of the most popular, all time favourite masks amongst our Sleep ad Sound customers would have to be the Dreamer. Well liked for its style, comfort, and its excellent ability to block light. Named by many as the “eye pillow” the Dreamer has been tried and tested over many years & keeps our regular customers, and new, returning time again. Each quality mask is handmade using plush, fully breathable, 100% cotton interlock padding and quality coloured fabrics. 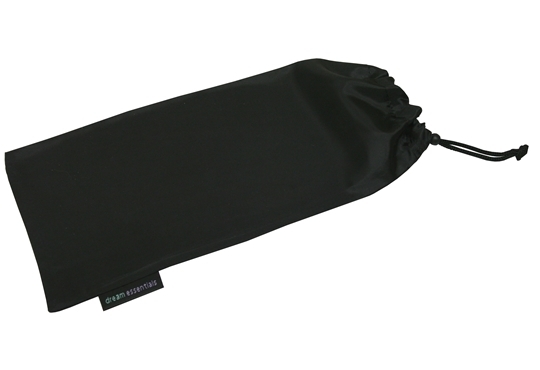 The unique padded surround on the inside of the mask provides perfect block out of light and makes it one of the very best, comfortable eye masks on the market. 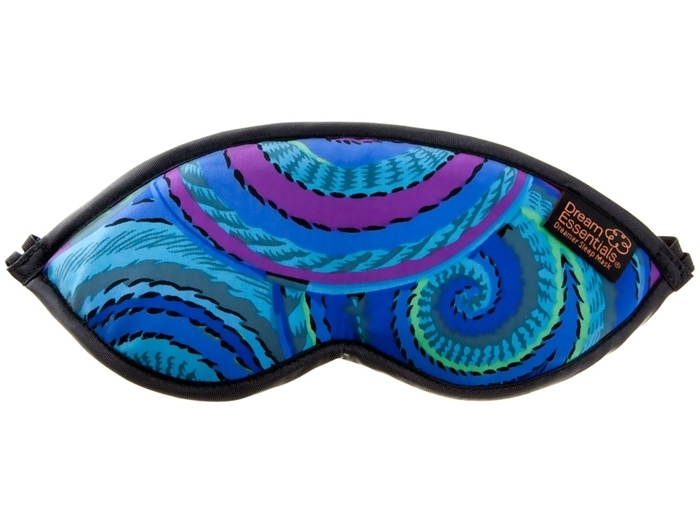 Whether you are looking for a travel eye mask, sleep mask or just some relaxing time out, the Dreamer will be sure to do the trick. GREAT FIT – Secure, snug fit for added comfort and blocking out light. Simple care of your eye mask by hand washing in cool to luke warm water and allowing it to dry flat will help prolong the life of your mask. Very comfortable and completely blocks out the light. Very glad I bought this. For someone who needs to sleep early, these are an absolute must. 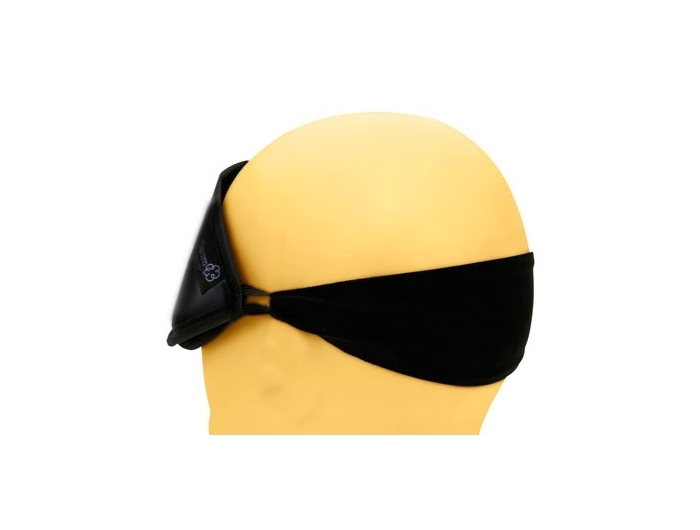 I’ve tried other sleep masks, but this one tops them all in terms of comfort and utility (even comes with adjustable straps!). Prompt delivery (to Sydney), hassle free. I love my new sleep mask! I have a newborn baby & I try to nap during the day when she does. The light shines into our room from our ensuite & keeps me awake. My new mask makes it so much easier & really block out the light! Oh and it’s comfy too. I seriously recommend this sleep mask. I could sleep all day long. Oh if only! 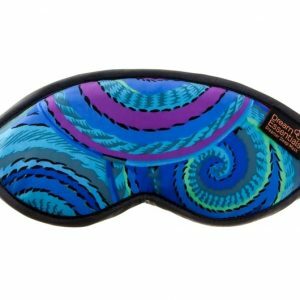 What a fantastic sleep mask!! I wish I had of bought one of these years ago. Completely blocks out light. I feel refreshed each morning and ready to start the day. My mood has changed and I am not as stressed. The Dreamer feels like a pillow for my face. 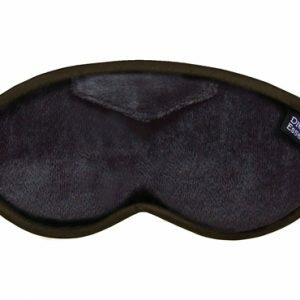 I bought this sleep mask to replace a long line of poor quality masks; masks with a thin band that hurt your ears by the end of th night, or let light in. 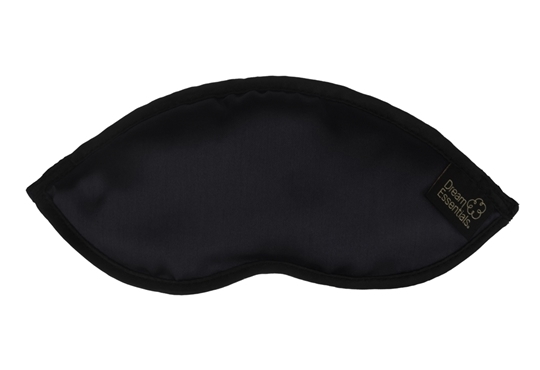 This is the best sleep mask i have purchased, very comfortable band and completely blocks out light. Im planning to order the lite version next, very happy with this product. As a side note the customer service was incredibly friendly and chased up an enquiry delivery i had very thoroughly. 5 stars all round.